If we want the truth, we must have transparency. Special counsel Robert Mueller has concluded a 22-month investigation into Russian interference in the 2016 election and allegations that Donald Trump has engaged in egregious wrongdoing as a candidate and as the president of the United States. 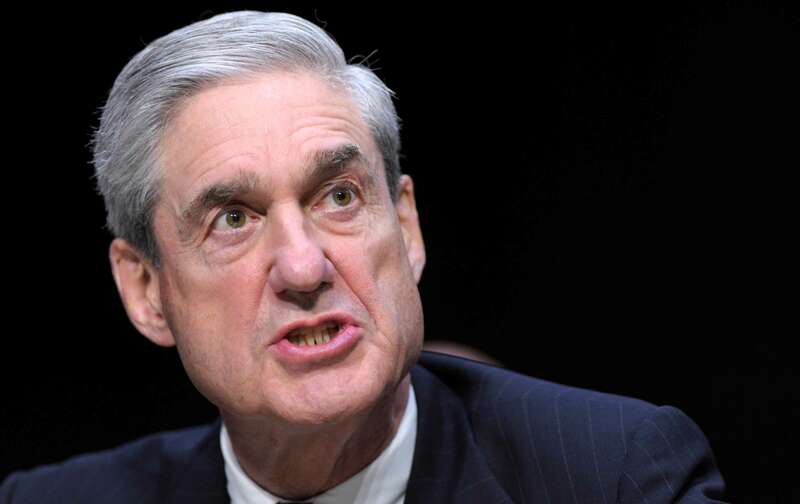 Mueller has produced what is described as a “comprehensive” report on his inquiry, and that report is now in the hands of the man Trump recently selected to head the Department of Justice. This is an urgent moment for the country. Yet, upon receiving the report, Attorney General Robert Barr indicated to Congress that he “may be in a position to advise you of the Special Counsel’s principal conclusions as soon as this weekend.” That is not the language of transparency. That is the language of transparency. And that is what’s essential now. The Mueller inquiry has provoked speculation from the day it began, and it will continue to provoke speculation until it has been fully released and explained. So let’s get on with it. Let’s trust the American people with the full report. The federal government is supposed to operate according to the dictates of a Constitution that outlines a system of checks and balances. In the interest of the American people, the Congress is required to provide oversight, advice, and consent regarding the actions of the president and those around him. Cole is right: The equation is not complicated. If we want the truth, we must have transparency—immediately and completely.